The Grub is a newer 4 bedroom/4 bathroom cabin. 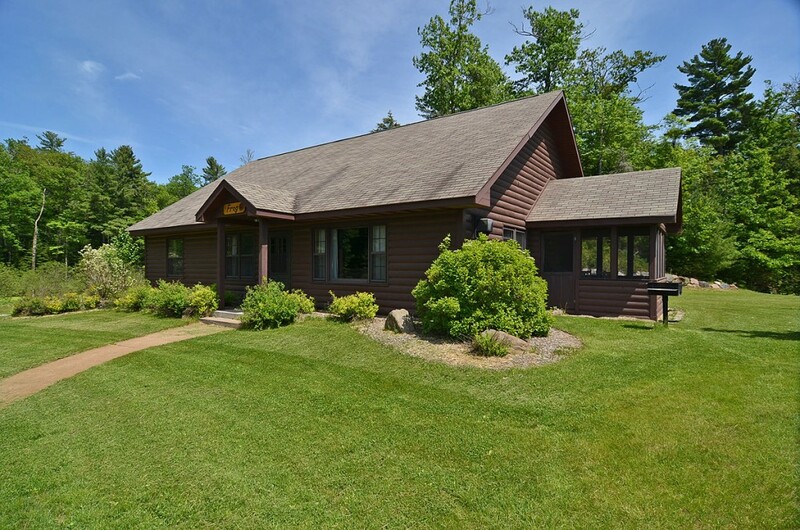 It is nestled in the woods just across the road from the Garmisch Resort beach. Bedroom. Close to the beach and the harbor. 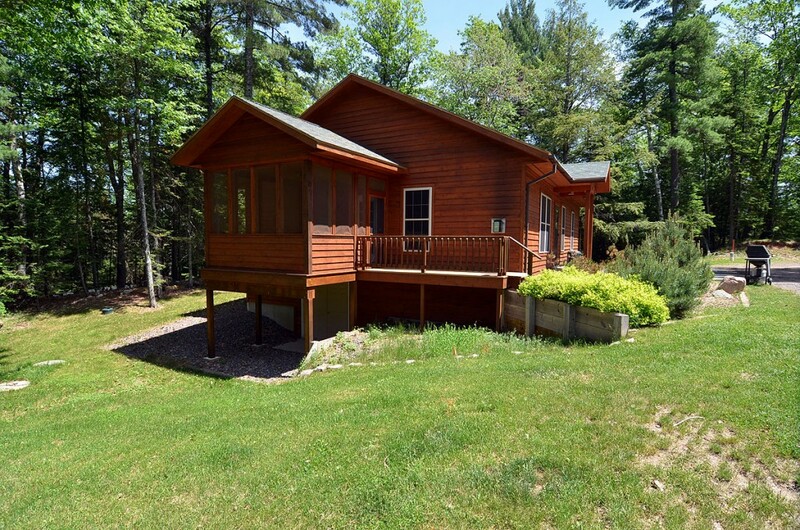 Still within easy walking distance of the lodge, this and two other homes are nestled in a quiet.